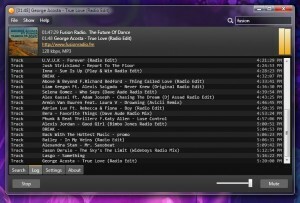 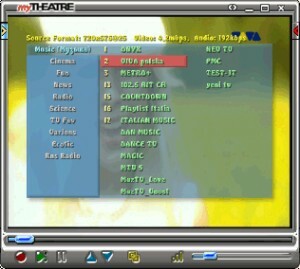 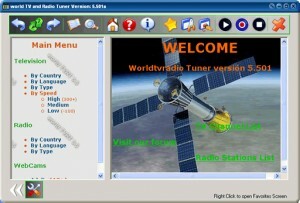 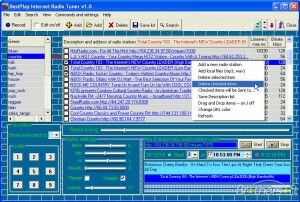 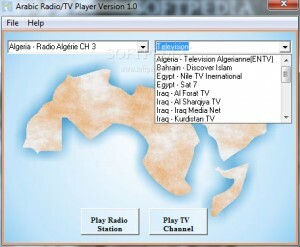 Watch 2000+ TV channels and listen to 4500+ free online radio stations on your PC! 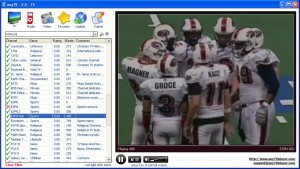 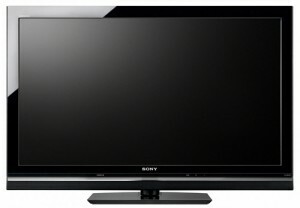 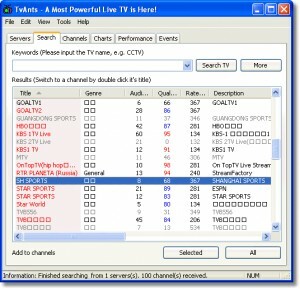 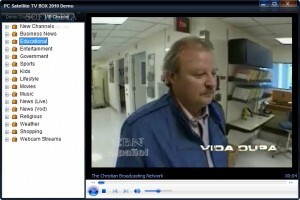 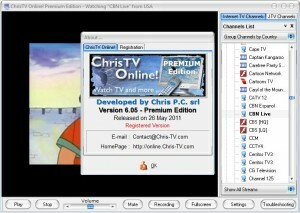 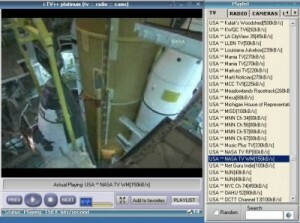 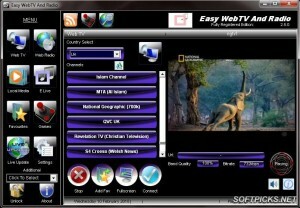 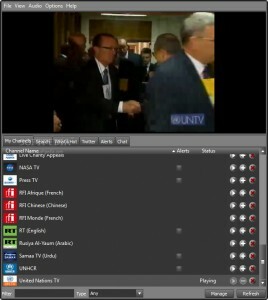 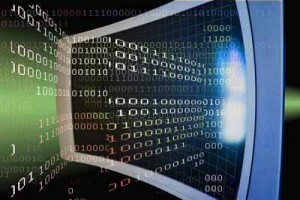 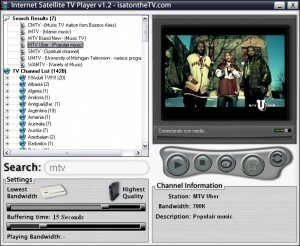 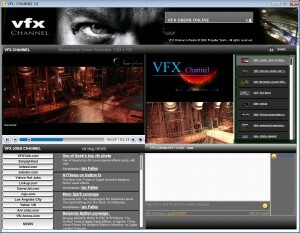 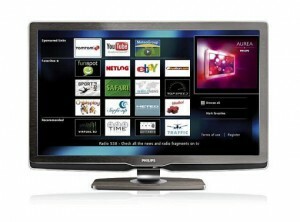 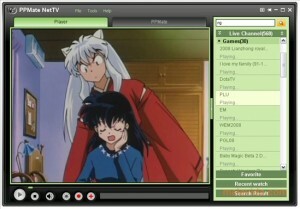 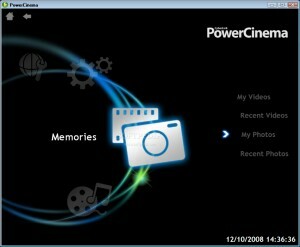 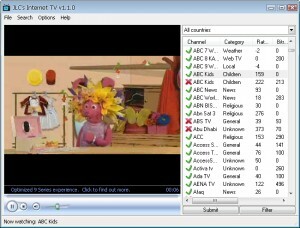 This software will allow you to watch your favorite TV channels from all around the world. 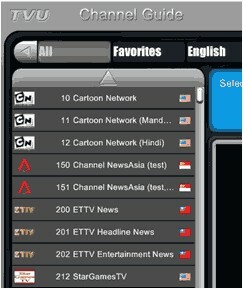 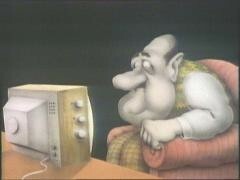 Watch and listen to your favourite channels, music and movies.